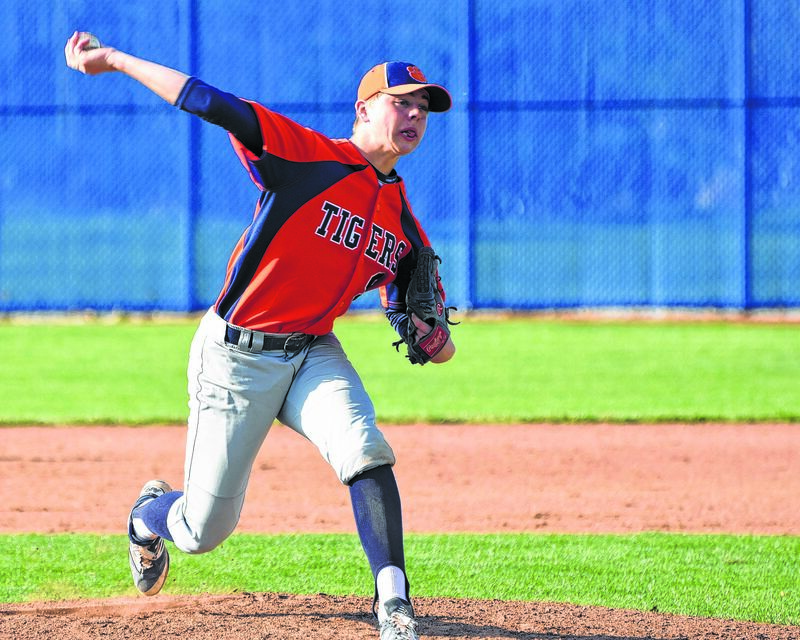 GALION — The Northwest Ohio District IX Baseball Coaches Association has released its All-District team selections for Divisions I-IV. In total, there are 10 young men representing area high schools that earned a district nod. Representing the Galion Tigers in Division II are: First Team- Garrett Kuns; Second Team- Mac Spears; and Honorable Mention- Ryan Talbott and Will Donahue. Representing the Colonel Crawford Eagles in Division III are: Honorable Mention- Noah Thoman and Jake Johnson. Representing the Crestline Bulldogs in Division IV are: First Team- JR Wolfe; Second Team- Kaden Ronk; and Honorable Mention- Chander Gaskill and Ty Clark. Shelley West Clark | Galion Inquirer Crestline’s JR Wolfe throws against Wynford in this week’s sectional tournament game. The Royals won 8-3. Ryan Talbott, Jake Johnson and JR Wolfe will be participating in the District IX Senior All-Star Game to be held at Mansfield Madison High School on Saturday May 27. The game is set to begin at 11 am. Congratulations to these student athletes on a successful 2017 baseball season!